Tim was born and raised in Cape Girardeau, MO and went to Southwest Missouri State in Springfield, MO. During College, Tim became interested in Craft Beer and started home brewing. As his interest and hobby in craft beer grew stronger so did his love of the mountains and his desire to live out west. 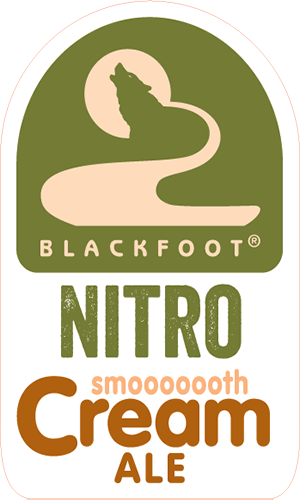 In 2004 he started his professional brewing career with Big Sky Brewing Company in Missoula, Montana. During his time there he worked on the bottling line, in the cellar, in the brew house, and eventually in Quality Control. 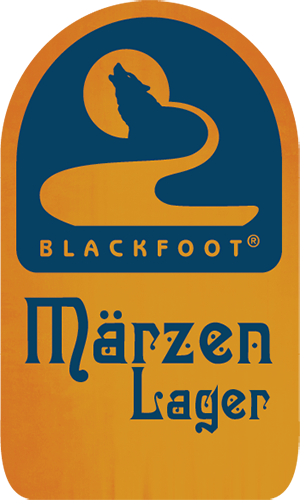 In October of 2010 Tim got his dream job as Head Brewer – Co-General Manager of the Blackfoot River Brewing Company. Tim’s favorite things about the Blackfoot are the taproom, the staff, the customers, and of course the beer! When he’s not at the brewery Tim spends his time mountain biking, skiing, rock climbing, being on the water and spending time with good friends. Our Smoooth Cream Ale dry-hopped with Cascade hops. Cascade are one of the most popular American hops, known for a distinct spicy citrus aroma with hints of grapefruit. A spicy Singlemalt IPA! Generous amounts of fresh jalapeno peppers and cilantro give this one some kick! Cinco de Mayo is just around the corner! How about a Margarita IPA?! Just like the tasty drink our Singlemalt IPA is conditioned with fresh squeezed limes and oranges, topped with sea salt and a tequila-soaked oak spiral! Not for the faint of heat! This Cinco de Mayo special IPA is loaded with fresh mangoes and habanero peppers! Salud! Extreme Stout conditioned with whiskey-soaked oak spirals, toasted coconut, and vanilla beans! Dreamy!